We have dedicated service centers across Europe to provide prompt and efficient service and maintenance to our customers. Besides a service desk and spare parts web shop we offer different training programs for vehicle maintenance and handling, as well as preventative maintenance options, remote diagnostics and fleet management solutions. Our mid-life refurbishment program helps to keep your RCV fleet on an up-to-date technology level preventing unforeseen down-time of your vehicles. We also offer tailor-made service contracts, including maintaining entire fleets of RCVs. We will call you, leave us your number! Our service technicians at the service desks offer first tier technical support. Whether you wish to arrange maintenance appointments or mobile service engineers to carry out repair tasks, you will find direct support. All inquiries regarding contracts, technical advice or detailed information on your products will also be handled by our service desk. When remote locations are involved, our service technicians are able to deliver advanced technical support and maintenance and handle on-site repairs. Scheduled maintenance and preventive measures are cost effective tools in the long run, keeping malfunctions to a minimum. Our approach to create long-term partnerships with our customers is our fleet management program. We have developed our fleet management skills and expertise over a period of more than 20 years. Fundamental to this program are, among others, a customer tailored service level, safety management and adherence to maintenance schedules. 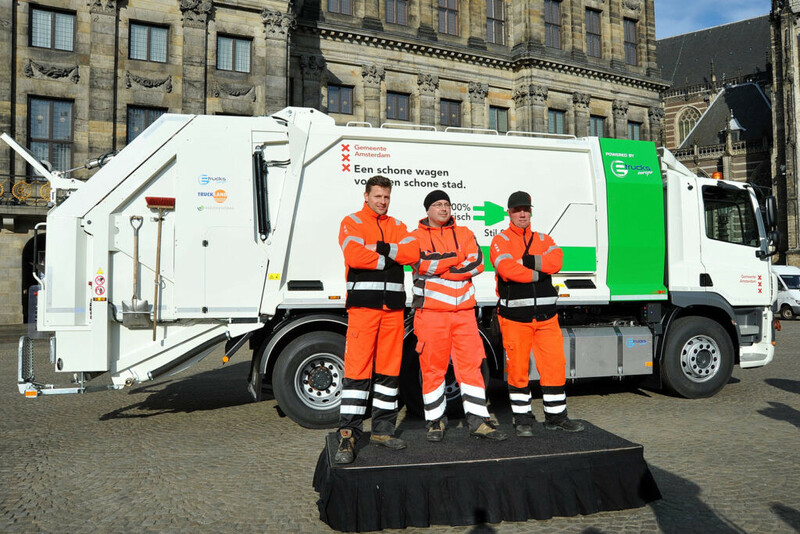 We maintain any waste management equipment, such as refuse collection vehicles, sweepers, skip lifters, gulley cleaners, containers and also compactors. Our products are known for the highest quality design and to provide optimum performance. They are always ready to be used and meet all safety, operational and durability requirements. 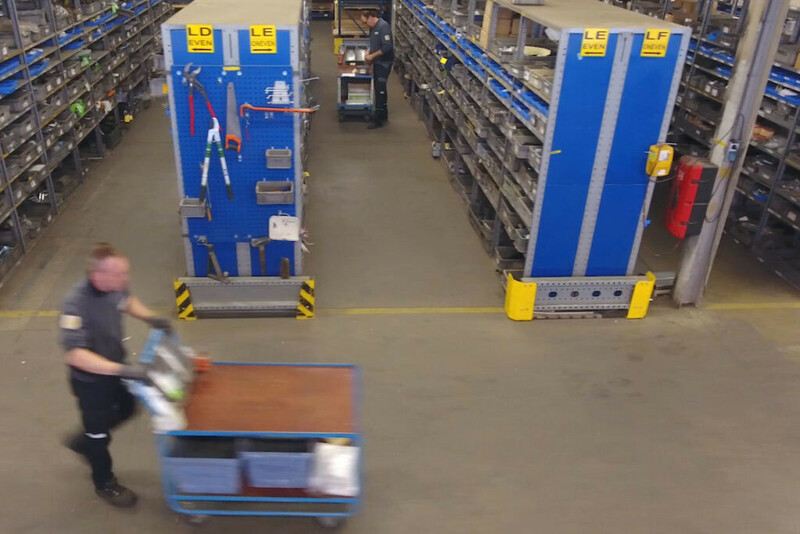 Our service facilities hold stocks of the most commonly used parts. And even more unusual parts can be delivered just about anywhere in the world within 24 hours. Our training packages enable you to make the best of our products. 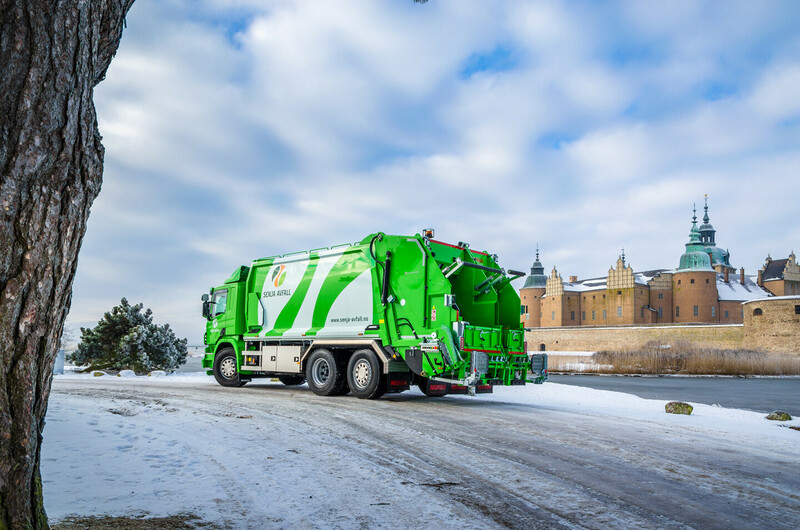 For example, if you wish to do the maintenance by yourself or to get to know how to operate the vehicles most efficiently we have the right program, e.g. operator and technical maintenance training programs. Bespoke training packages are available for customers who maintain their own vehicles. 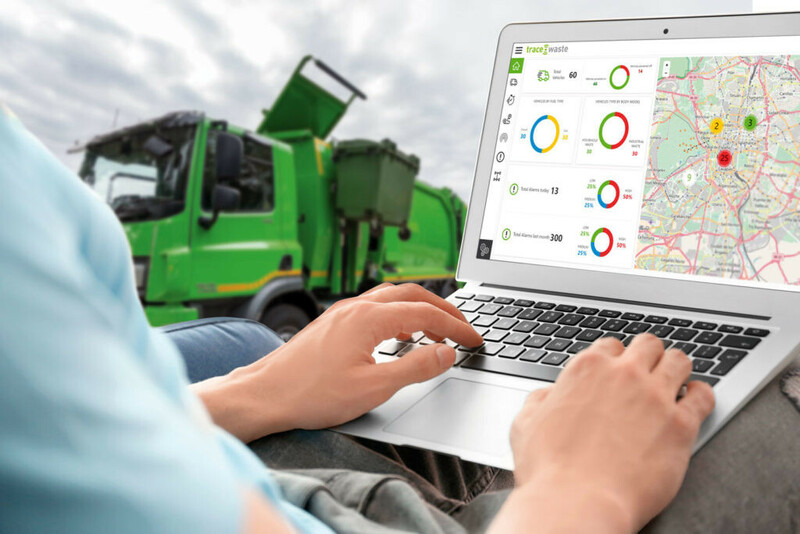 Our refuse vehicles are fitted with advanced electronics which allow remote diagnostics over the internet. Our team of technical specialists may help you to quickly identify the condition of your vehicles, without the time and expense of a service engineer travelling to you, and so costs and down time can be minimized. These functions reduce fuel costs and shorten the time required for service and maintenance, which also saves costs.